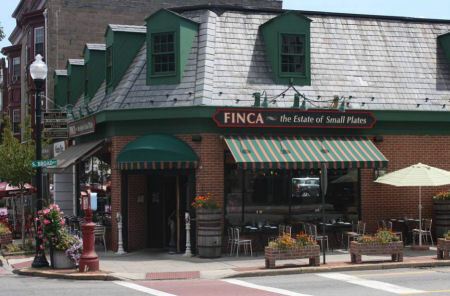 Buy a $100 Dining Certificates to Finca Restaurant in Ridgewood, New Jersey! Finca is a Spanish word that means Estate. We are "The Estate of Small Plates." At Finca, we aim at creating a culinary experience that won't soon be forgotten. Our small plates are meant to be shared between friends and family. However, our inspiration is not solely Spanish Tapas, but created from a world of influence. 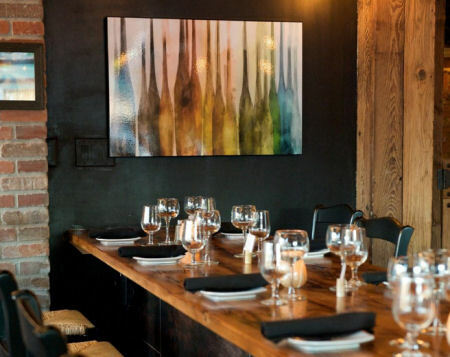 Finca has a NJ Wine License and sells Unionville Vineyards wine by the Full or Half Bottle, as well as pitches of Housemade Sangria. You are also welcome to BYOB at finca. (There is no corkage fee." Check Out the Many Restaurant Savings we at SkyAuction Offer by Clicking Below!